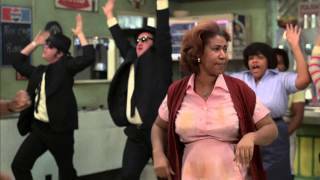 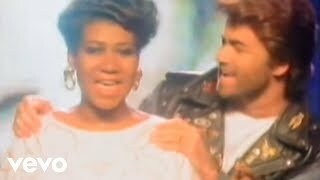 Aretha Franklin performing 'Think' in the 1980 film The Blues Brothers. 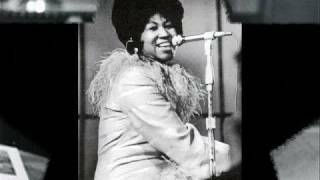 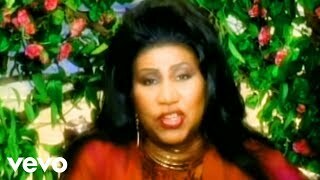 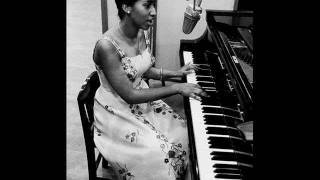 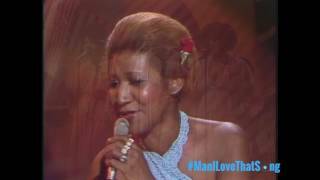 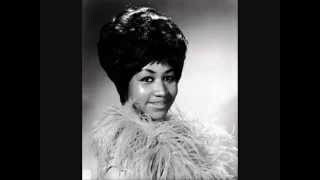 Aretha Franklin performs "Something He Can Feel" on The Midnight Special in 1976. 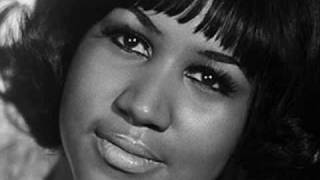 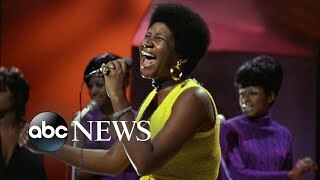 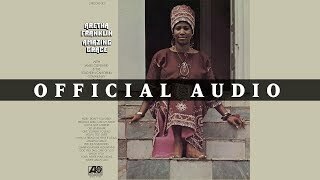 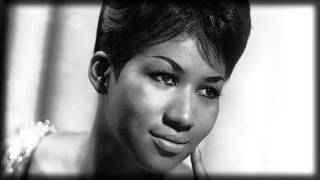 Aretha Franklin, covers for ill Luciano Pavarotti, to perform "Nessun Dorma"
Aretha Franklin's body being placed in a (MASOLEUM) | "A FINAL GOODBYE"